Paris FW17/18 – Ends With A Bang! The Paris collections ended with a bang at Louis Vuitton’s show at the Louvre. 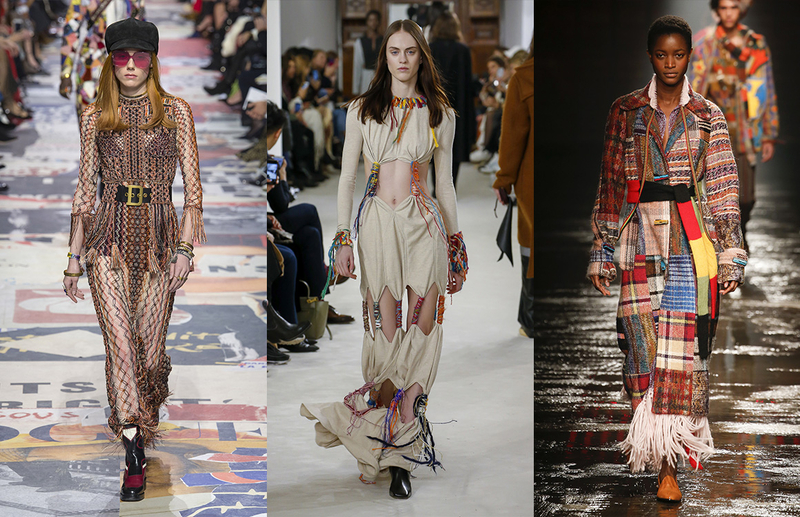 Explore the latest trends emerging from Paris Fashion Week 2017 runway shows from some of the top fashion labels, from Chanel’s Rocket Launch and Vuitton’s Slippery Stairs. https://fashionworkroom.com.au/wp-content/uploads/fw-logo.jpg 0 0 Fashion Workroom https://fashionworkroom.com.au/wp-content/uploads/fw-logo.jpg Fashion Workroom2017-03-13 14:23:392017-03-13 14:26:24Paris FW17/18 - Ends With A Bang! Dress Form or Mannequin??? How to choose Pins for your Workroom?